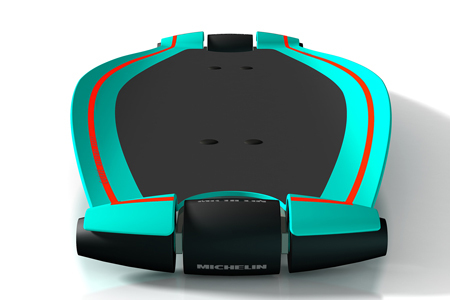 CURVE Extreme Sport is a new skateboard concept that creates a racing sport on skateboard. 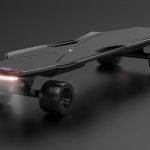 The skateboard design has a pair of Motor GP-inspired tires that taper on both ends to allow the rider to make sharp turns during a high speed down-hill race. 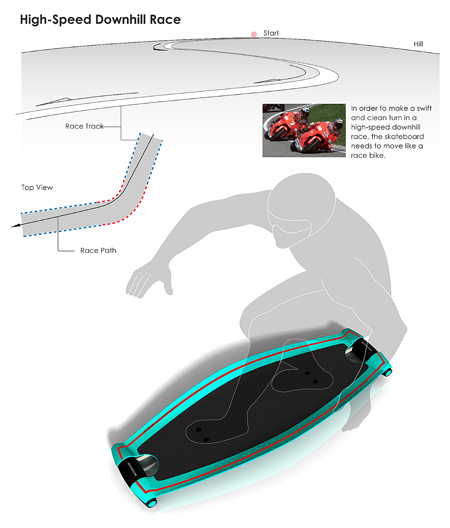 Thanks to the drafted angle of the tires, the rider can ride skateboard with minimal friction, maximum speed and great agility in a race. 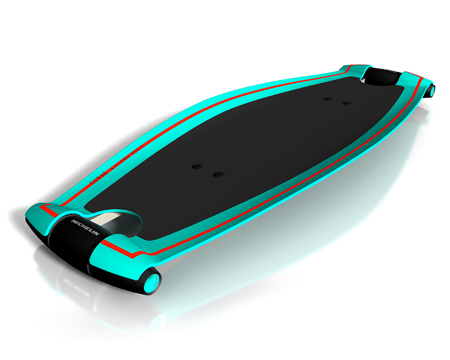 Curve skateboard is focus on the mobility of the skateboard which moves as a line instead of a flat surface. 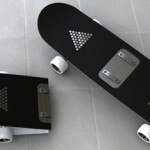 This skateboard takes a new approach to the skateboard sport that creates a unique sensation to the rider. 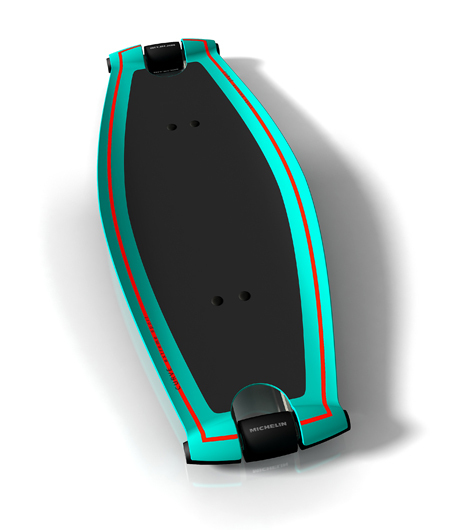 Ready to race with Curve skateboard ? 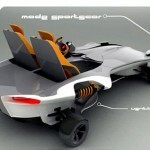 Tagged as extreme sport, flat surface, minimal friction, motor gp, racing sport, speed down. I can see this working very well. 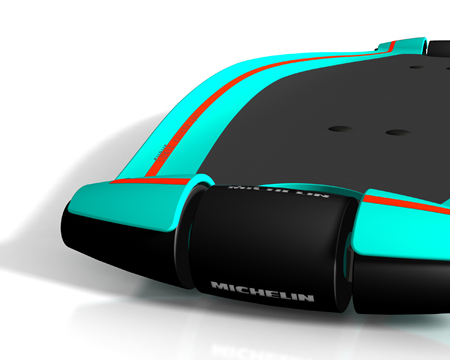 It takes the concept of the flowboard, and makes it much more race worthy. Do you actualy know anything about skateboard racing at all? or skateboarding in general. Your design is NOT going to work AT ALL. 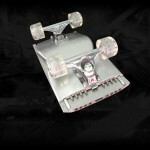 PLEASE challenge me and prove me wrong, lets race if you win on your board I will burn all my skateboards. Lets see someone riding one then!! A skateboard needs to move like a bike? What? Skateboard racing is something that has been done since the skateboard was invented what makes you think that this will be better with out trucks it will be horrible and have the turning circle of a lorry?? Rubbish rubbish rubbish.. I will eat all my skateboards if you can beat me or river down a hill on that contraption… All your statements about how a skateboard works down a hill are wrong, very wrong, I hope you don't waste anymore time or money on this rubbish.. I think it's a great idea that should be developed! 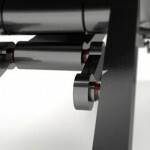 At least to the point of prototype! Please make one soon and shoot a video! Im a downhill skateboarder, ive been to over 6 races and placed podium on two (albeit smaller races). I doubt anything will come of this, but ill make the offer anyways. 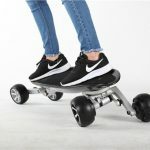 if you ship me one of these things, ill test it on my all my favorite DH spots (what i mean by DH is 75kph into hair pin corners on my longboard) and provide you with feedback. im a real sk8er girl, and i think these boards are gonna be a sick ride, who ever invented these are awsome designers, propes to ya!!! 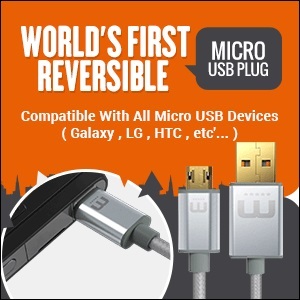 It might eliminate speed wobble. 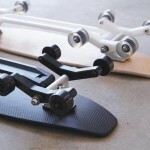 the most important think with a downhill skateboard is the progressivity of the curve when you turn ; that's why the flowboard has so many wheels, to progressively change the angle of riding, thus the radius of the turn. In that case I think it might be not progressive enough to allow any kind of feeling that make the skateboarder "feel the road" to manage his downhill riding at 50mph without danger. Dude it took me a long time to find out about this. i was mainly attracted by the looks, reminds me of tron, my favourite movie. 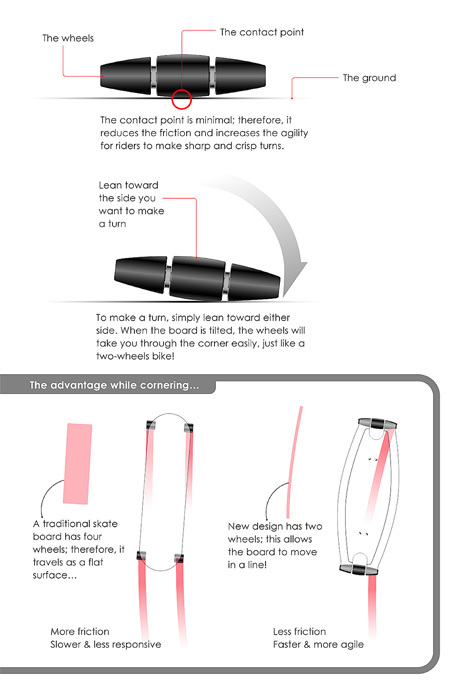 I dont get the connection of it to bikes, but the idea of using two wheels to reduce friction is absolutely sick! i skate though, so i dont know much about racing and longboards (tried a cruzer once). from what i know from longboards, this might need extra skill with balance. 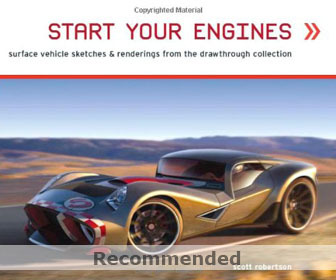 the other drawback is you just cant customise it, so it might get a bit boring. otherwise, sounds awesome! Was the Logic put to the Test! the whole idea and shape makes the board sick! 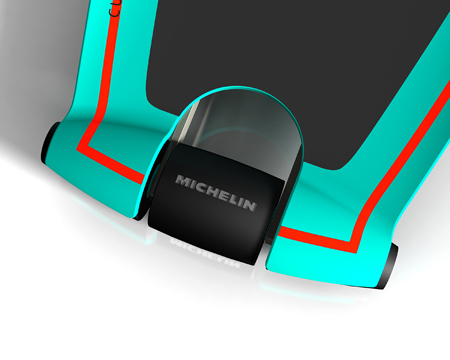 But i have had experiences with speed wobble racing on my longboard….I'm worried that the wheels on it(since it says " michelin") look like you wouldn't be able to slide if needed. come on, i mean, sliding is half of the fun of longboarding! !